Up Your Updo Game and Learn From A Master! 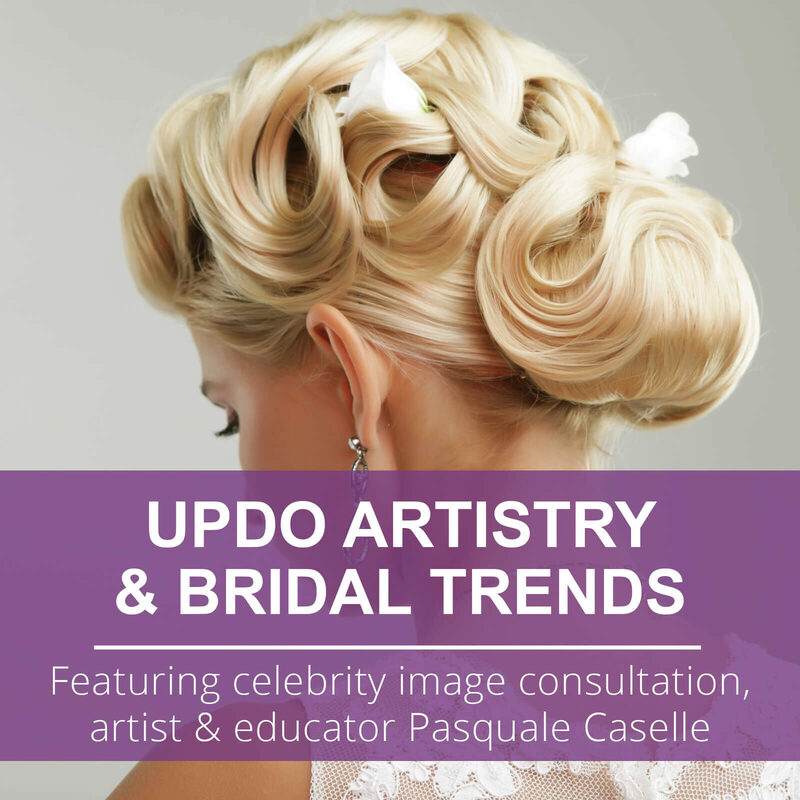 We’re bringing internationally trained and acclaimed celebrity image consultant, platform artist and educator Pasquale Caselle to Illinois! 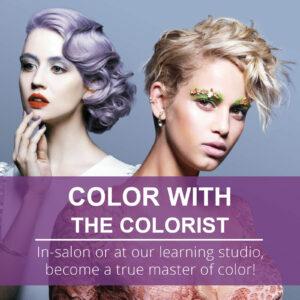 Pasquale Caselle has more than 20 years of experience in the hair industry. His precision designs, masterful hairstyles and stunning updos have landed him exposure in all manner of print and television. Most recently, he created new looks for actress Giuliana Rancic! 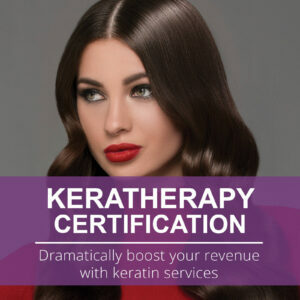 Appearing courtesy of Hair’s The Bling, up your formal hair game with this in-depth class that explores the latest trends and techniques! Leave feeling fully prepared for bridal hair season!